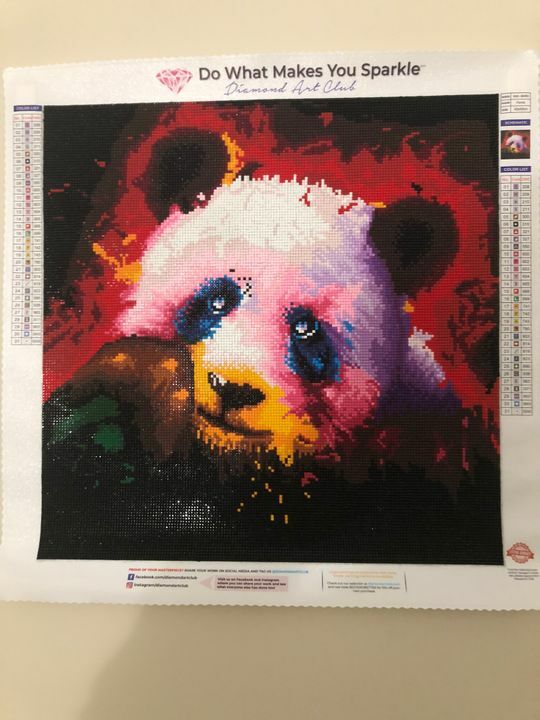 Holly H. Reviewed by Holly H.
I received my order in a great time frame and the quality of the drills and the canvas was top notch! Super colorful and easy to do! Drills were great an mat an glue were easy to work with! Will definitely be buying another one soon! I love my Panda! My only difficulty is dealing with square diamonds for the first time instead of the normal round ones. They need to be perfectly placed in each square. I’m always readjusting them. I also ended up buying more containers since I can’t combine the square and round colors. I’ll just have to look for another square one at a later date, lol. 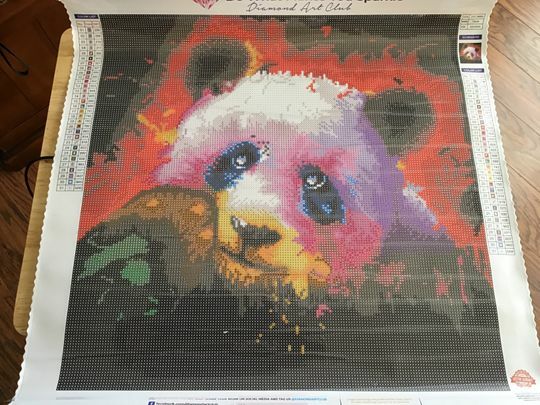 This brand is the best I've come across and I love diamond painting!